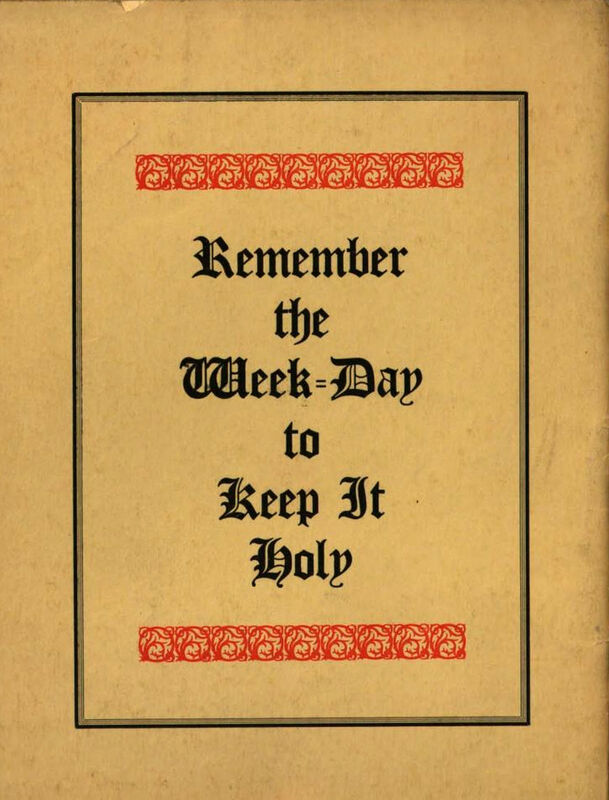 "Remember the week-day to keep it holy." From Pasteboard Proclivities by Elbert Hubbard, 1909. > read more from I Found a Penny Today, So Here's a Thought . 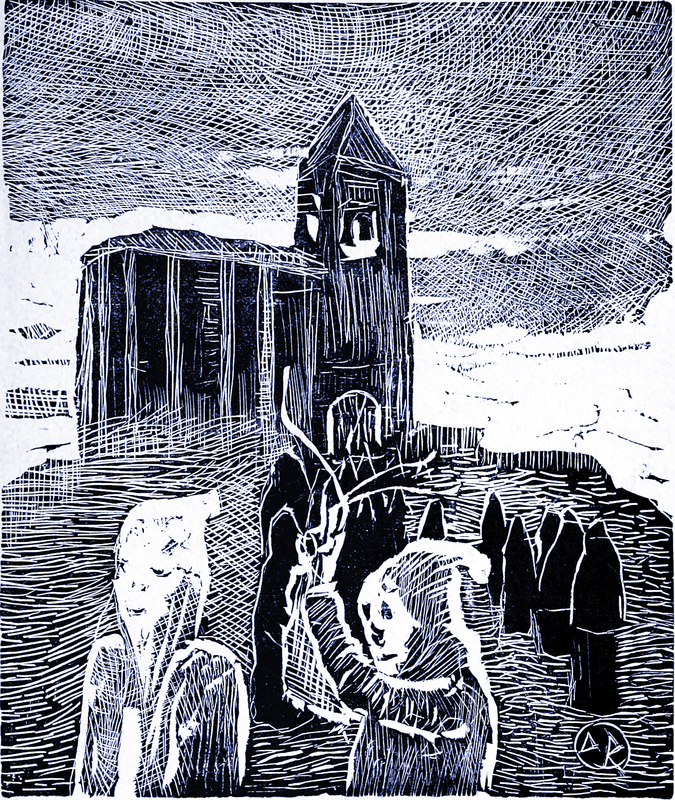 . .
From España Negra, written and illustrated by Émile Verhaeren, 1899.